For those of you who feel pain when you sip your morning coffee or who cringe each time you brush or floss, The Dental Design Center is here for you. Cosmetic dentist Ira Handschuh has been treating this common problem since 1996. 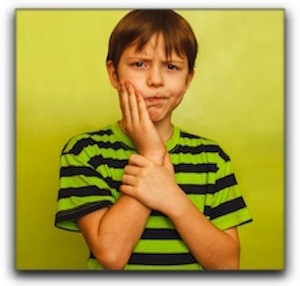 The first line of defense against tooth sensitivity is proper oral hygiene. Incorrect brushing and over-brushing can cause receding gums, which leads to the exposure of microscopic tubules in the dentin. When these tubules are exposed, acidic, hot, cold, and sticky foods can then reach the nerve cells in the teeth causing discomfort (who are we kidding – it’s pain). Here in our White Plains dentistry practice, cosmetic dentistHandschuh can determine if your brushing style is contributing to your tooth sensitivity and get you on your way to proper oral care habits. Ira Handschuh usually recommends an over-the-counter desensitizing toothpaste that reduces tooth pain after several applications. 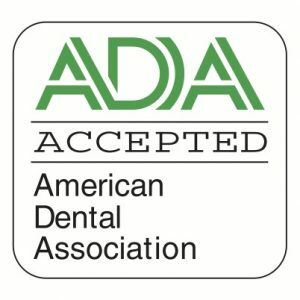 However, some White Plains patients may need in-office procedures such as fluoride gel treatments available at The Dental Design Center. Don’t worry if you have sensitive teeth and want to have your teeth whitened. 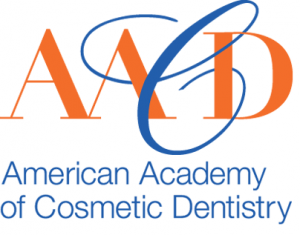 Here at The Dental Design Center, cosmetic dentist Handschuh can determine which professional tooth whitening or at-home whitening procedures will work for you. Call our White Plains cosmetic dental office today at 914-683-5898 to get relief for your sensitive teeth.